Whether you’re the San Bernardino shooter or a legal immigrant crossing the border, law enforcement officials in the US might want to inspect the contents of your iPhone. 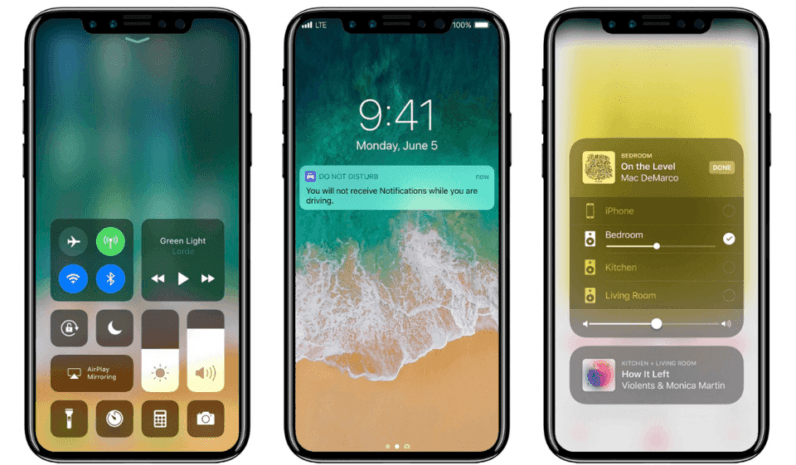 An upcoming feature in iOS 11 might let you disable Touch ID so your device can’t be unlocked with your fingerprint – but as it turns out, that might not be as useful as you think. The new setting, found in a public beta of iOS 11, temporarily disables Touch ID and lets you tap the screen to dial 911 after you’ve hit the power button quickly five times. That’s a lot easier than the other cumbersome method of disabling Touch ID, but it might not keep police and border control officers out of your phone. Last December, A Florida court order ordered a suspect, who was believed to have taken inappropriate photos of a woman without her consent, to hand over his passcode so that police could search his iPhone for incriminating images. The decision ran counter to a 2014 ruling from a Virginia court, which stated that suspects can be compelled to unlock their phones with a fingerprint, but not to reveal their PINs, as that might violate Fifth Amendment rights against self-incrimination. Plus, the next iPhone might only need to be pointed at your face to unlock it. That’d be even easier than requesting your fingerprint or PIN, but it remains to be seen just how this feature is implemented – and what that spells for laws concerning handing over access to data on your phone in the US. So, upgrade at your own peril.